Below is a list of cemeteries that are owned, licensed and maintained by the Township, as well as a list of privately owned cemeteries within the Township.  The Township of Chatsworth Cemetery Operator License number is #3270526. These cemeteries are owned, licensed, and maintained by the Township. Each has interment rights available for purchase from the Township. These cemeteries are subject to the Township’s Cemetery By-law. These cemeteries are owned, licensed, and maintained by the Township. Interment rights in these cemeteries have all been sold and burials are only by interment rights holders. These cemeteries are owned, licensed, and maintained by the Township. There are no interment rights for sale and no burials occurring. *Licensed but not owned by the Township. These cemeteries are owned, licensed, and maintained by other parties within the Township. *Owned but not licensed by the Township.